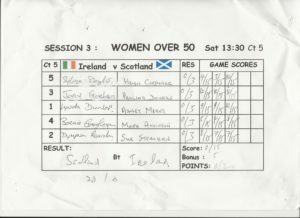 The second Masters Home Internationals took place in Dublin last weekend (Friday 4th – Saturday 5th May). 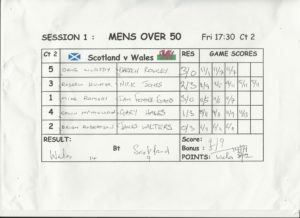 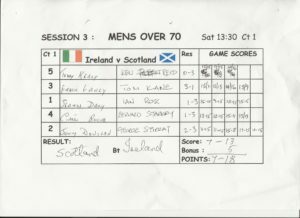 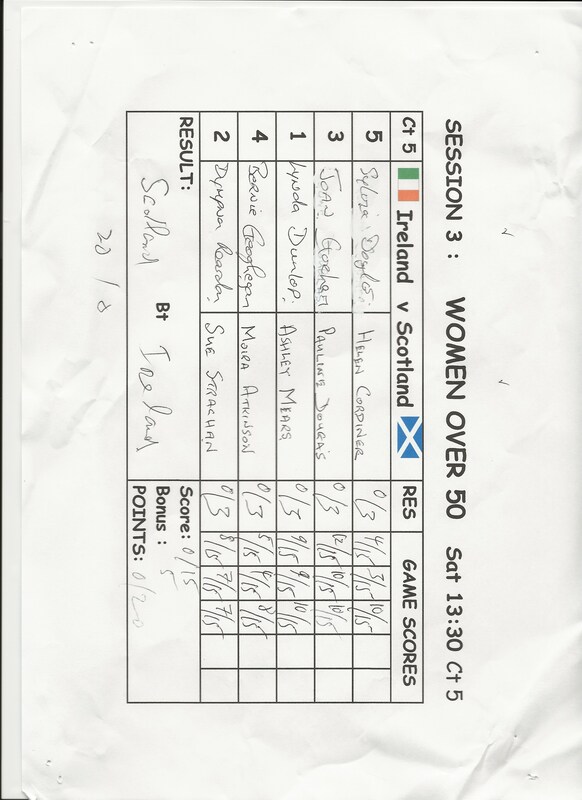 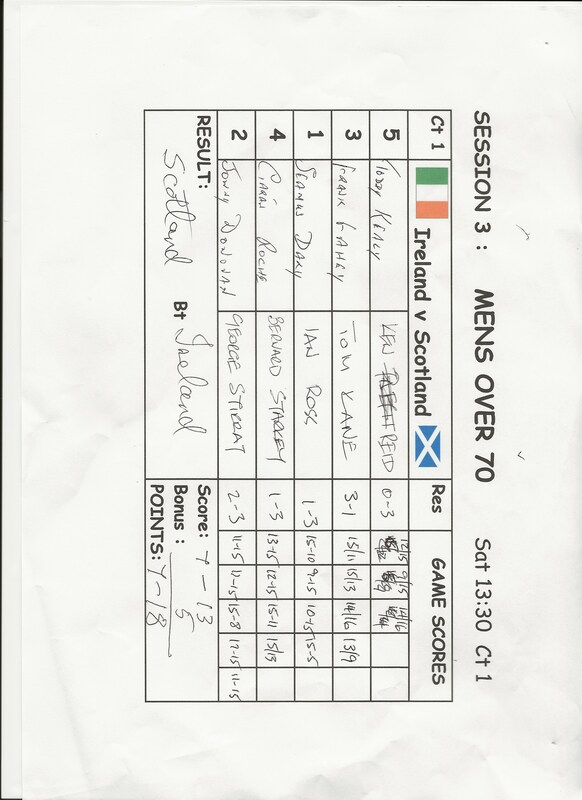 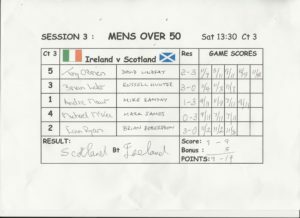 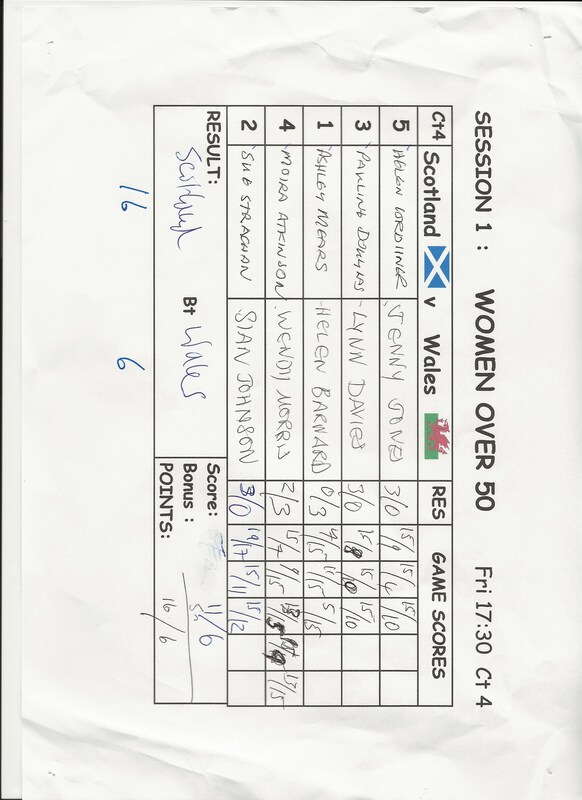 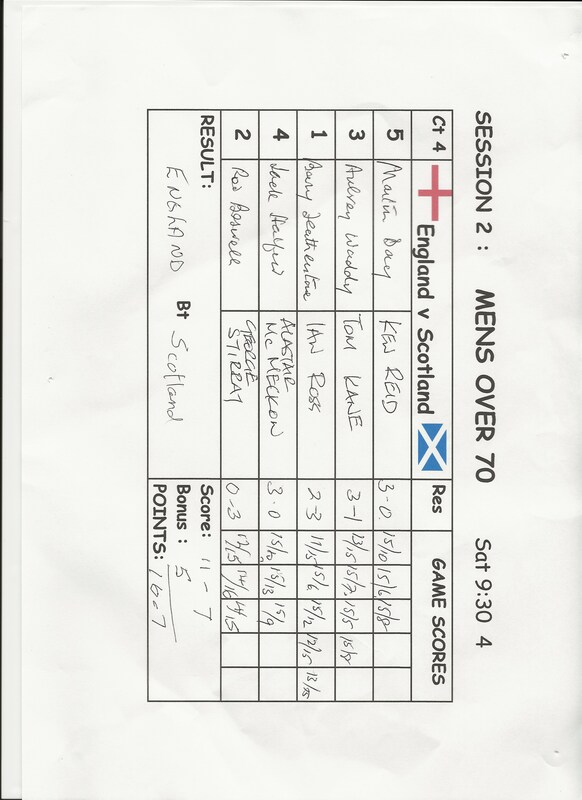 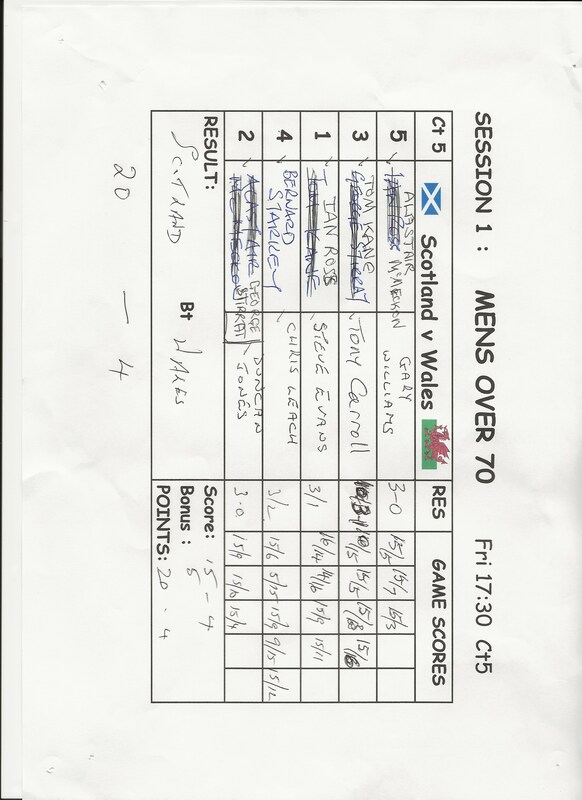 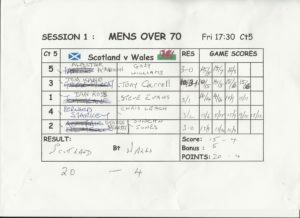 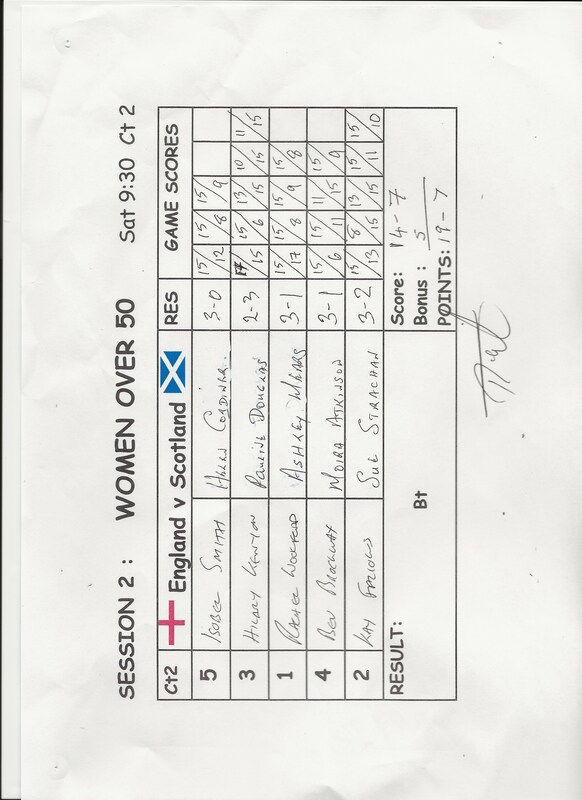 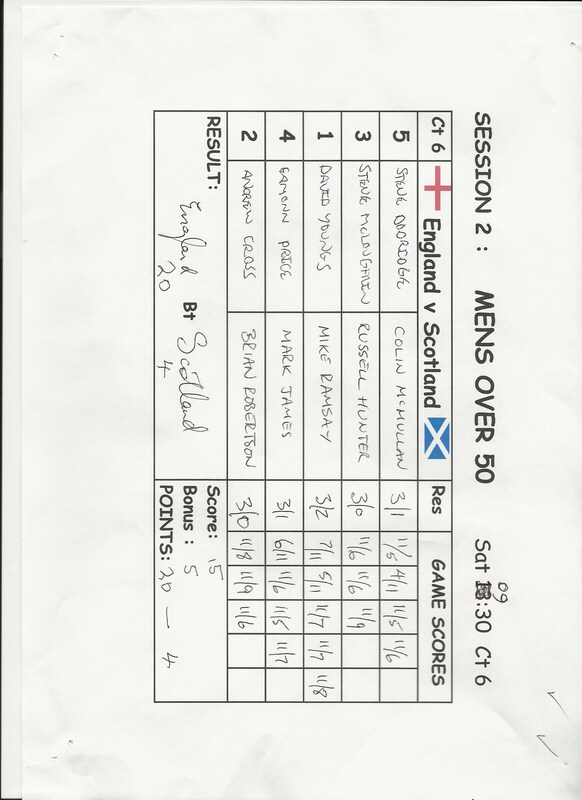 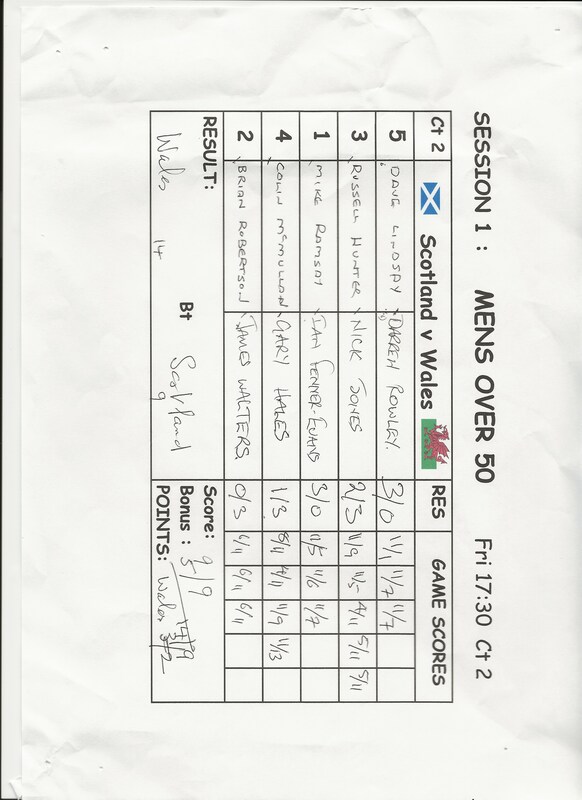 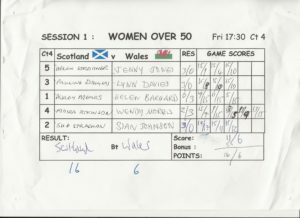 The Men’s Over 50 and 70 and Women’s Over 50 teams travelled to compete against England, Ireland and Wales. 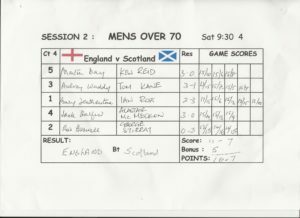 The results from each of the teams can be seen below and full results from the weekend can be seen at the bottom. 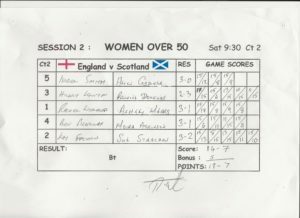 Full reports from the weekend will follow.